Retailers & Wholesale - Nellie Gavin's Inc. 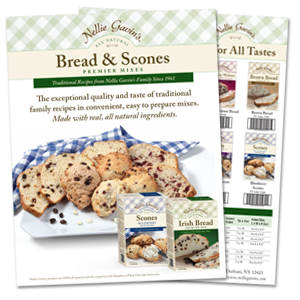 Interested in having Nellie Gavin's bread and scone mixes in your store? Please download our sell sheet for more information and contact us by email at distribution@nelliegavins.com or fill out the form below.